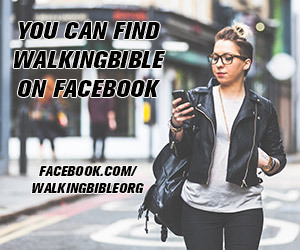 Welcome to WalkingBible. With the help of pictures, text and music we will help you to learn the Bible in a fast and easy way. Do the playlist over and over again and you will soon learn the bibleverses. On Youtube you can find more playlists and learn more bibleverses. Learn Bible passages about Victory with the help of music and images.